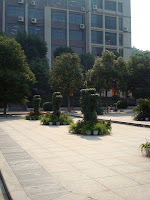 For the past two years, I have been a teacher at Hunan University of Commerce 湖南师范大学. I enjoy the school and teaching, and am blessed to have a great job with some great students and fellow teachers. This school is unique in that there is a North and a South campus, so I have to commute between the two. 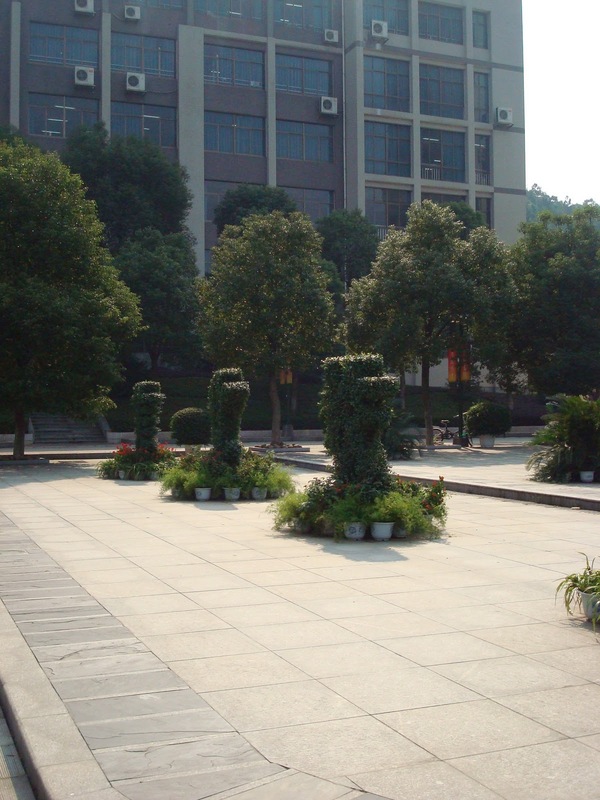 The situation is also unique in that the South Campus is a 2nd tier school, and the North is a 3rd tier school. In China, the Universities are ranked by tier. Obviously the higher the tier, the better it is, and the more desirable it is for the students. 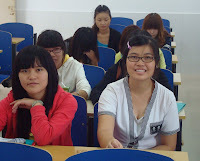 As a teacher who has students at both campuses, I get to interact with both the 2nd and 3rd tier students. So which one is better? Are the students at the 2nd tier school really smarter or better prepared that the 3rd tier? South Campus: 2nd tier: I have found that the students here, while prepared for school, don't really appreciate the chances they have to learn. The school is located in town, and so they are distracted by the things around them. While their language may be good, they don't want to use it, and they don't take things as seriously. They desire to have fun, and don't make learning a priority. Personally, I find it harder to teach on this campus; the kids don't listen or pay attention as well. Yet in the end, they do test well and show that they have learned. The students here seem to begin school with a chip on their shoulder, struggling with the idea that they are less than the other campus. Therefore, they try harder and work more. They desire to use their English to talk with the first foreigner they ever learned from (me) and are more open to suggestions. Their campus is actually located out of town--a 40 minute bus ride to the things their classmates enjoy--so there is more time to do homework, and less to just waste on other activities. I prefer the buildings, classrooms themselves, and the technology that is in place. I enjoy my time at this campus, and the kids are more open to the ideas that we want to share with them!